Last year on a panel at the San Mateo County Fair/Peninsula Festival, I had so much fun with buddies Martha Alderson and Luisa Adams and moderator Tory Hartmann. This year buddy Margaret Davis asked if I would like to be on a panel with her. So, two months ago, when Bardi Rosman Koodrin at San Mateo County Fair asked me if I wanted to present again, I said “yes!” She’s a joy to work with. Margaret Davis did a load of work identifying California Writers Club members who have published novels, and would be available on Saturday June 19, 2010 at 2:00pm to be on the panel at the San Mateo County Fair/Peninsula Festival. The four panelists: Margaret Davis, Jon Cory, Judith Marshall, Teresa LeYung Ryan. Four Bay Area novelists discuss their experiences and offer tips for aspiring fiction writers. Margaret also asked us for our bios and photos and she emailed the compilation to Bardi. Geri: I’ll introduce you so please send me no more than three sentences about you and your work. 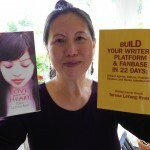 Author Teresa LeYung Ryan wears two hats. As a novelist, she uses her book Love Made of Heart to shed light on secret agonies suffered by mothers and daughters in domestic violence. 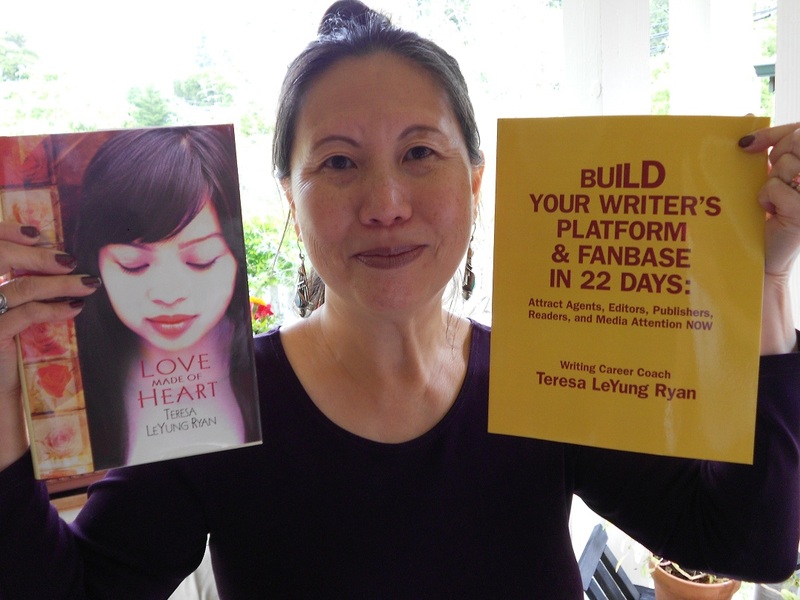 As a writing career coach and creator of Build Your Name, Beat the Game: Be Happily Published, Teresa helps writers identify their mission statements to attract agents, publishers and fans. Geri: Send me two questions regarding writing craft. Teresa, in interviews you’ve revealed that the themes and subject matters in Love Made of Heart are autobiographical. Did you start out writing a memoir or a novel? Teresa, would you share one trade secret about story-telling? Geri: Please communicate with the other three panelists if you don’t already know each other. I know Margaret Davis and Judith Marshall; I will study Jon Cory’s website. 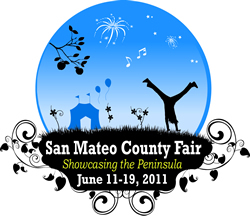 https://www.sanmateocountyfair.com/ 650 574-3247 for ticket info. Parking lot is on Saratoga, 1 block before the street dead-ends at Delaware (south side of fairgrounds). 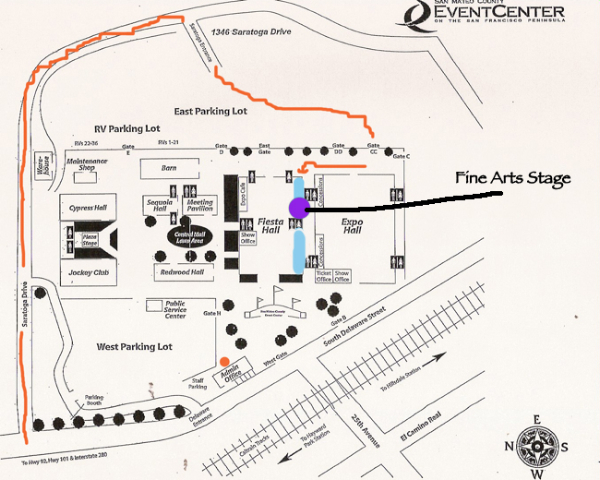 Stage is located in the Fine Arts Dept, which is in the Fiesta Building on the San Mateo Event Center fairgrounds. https://www.sanmateocountyfair.com/fair-info/fairgrounds-map Vendors have the center block of space, we are in our own separate 2 large room type space and the stage is midpoint. (the technology dept is on other side of vendors).